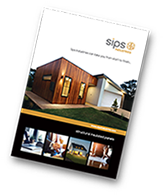 sips Industries was established in 2000 with the aim of providing a complete sips manufacture and installation service to the building industry. We are now the longest established specialist sips company in the UK. We knew from the start that our clients need more than just manufactured panels. Our services were expanded to include production of engineering drawings for architects and engineers, and expert assembly on site to support project managers and builders. 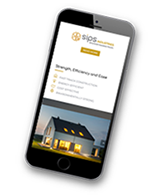 Over the years we have built a wealth of knowledge and an impressive portfolio of work. 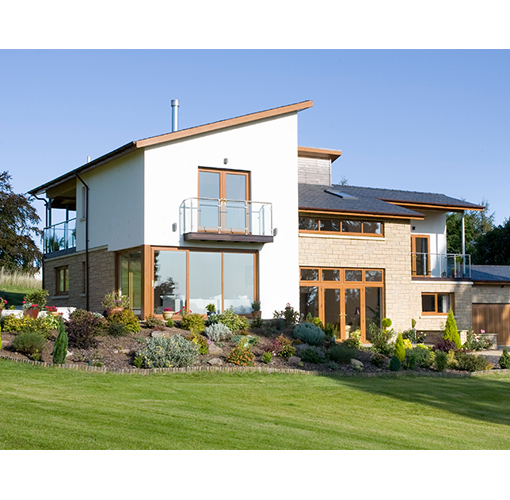 Our projects have included bespoke houses, barn conversions, extensions, commercial buildings, and blocks of flats. But, perhaps most importantly, we have built our business around our customers. We strive to exceed our customer expectations at all times. We know that our future lies in the recommendations of past clients. Our professional and friendly staff can help, no matter what stage your project is at. We have dedicated staff to advise you how to get your project going, help you through the planning and design stages, and manage the build process, ensuring your peace of mind. So why not get in touch?